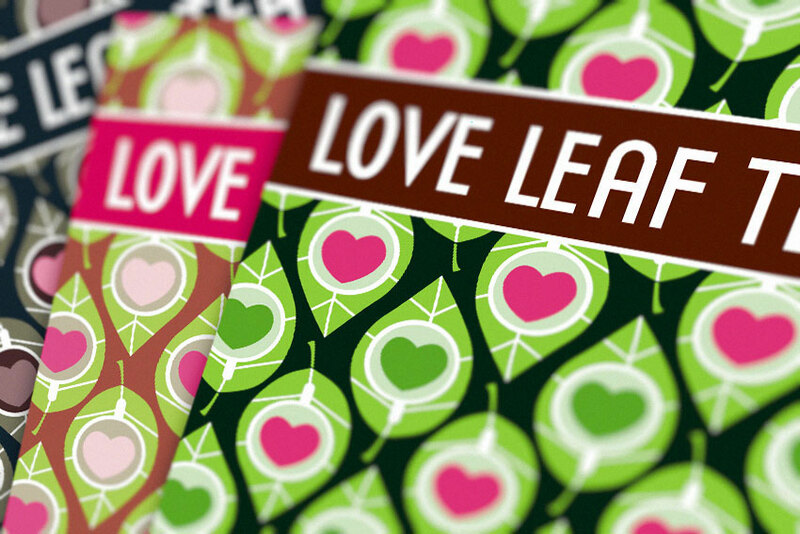 Brand creation and packaging design for Love Leaf Tea. The client required the packaging system to be flexible enough to be used with over 300 different hand blended tea types. 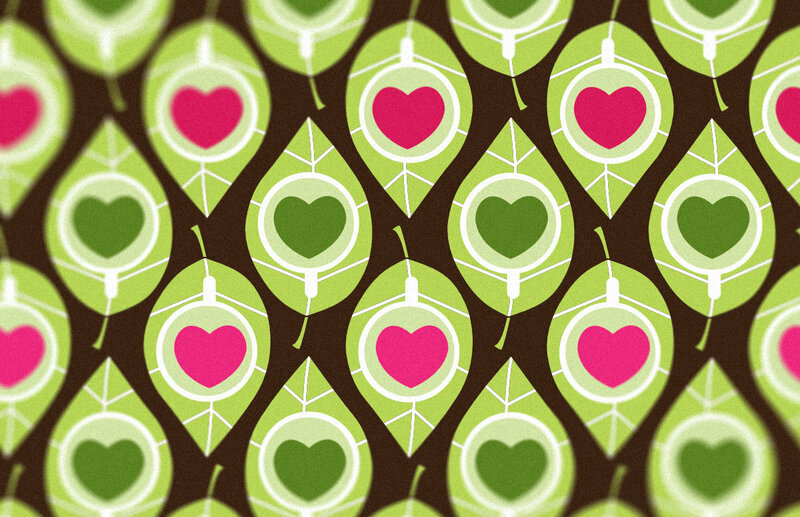 We created a system of colour coded bags, with stickers that could be completed with laser printed ingredient.